Residential construction has changed a lot since the mid–19th century when Milwaukee earned the nickname “Cream City,” a reference not to milk products, but to the large number of cream colored bricks that were produced out of the Menomonee River Valley. Often as not, framing was with heavy, fresh-cut timbers. Electrical systems were, of course, non-existent, and plumbing was rudimentary, at best. Houses usually kept the family dry, but not very warm. The “simple” times of the past, when a craftsman plied his trade and city or county inspections were unheard of, have given way to modernity. New building methods and materials offer strength, warmth, and resilience. Yet modernity’s constant companion is complexity. Intricate building codes now govern even the small details of residential construction. No matter how skilled the workers, no matter how experienced the construction supervisors, construction mistakes can happen. Before any dwelling construction begins, the builder must provide the prospective homeowner with a copy of a special brochure prepared by the Wisconsin Department of Commerce outlining the consumer’s rights when it comes to defects in construction. The right to cure law does not apply to the purchase and sale of an existing home. Construction defects can involve problems with workmanship, materials, or code requirements in new construction or remodeling. 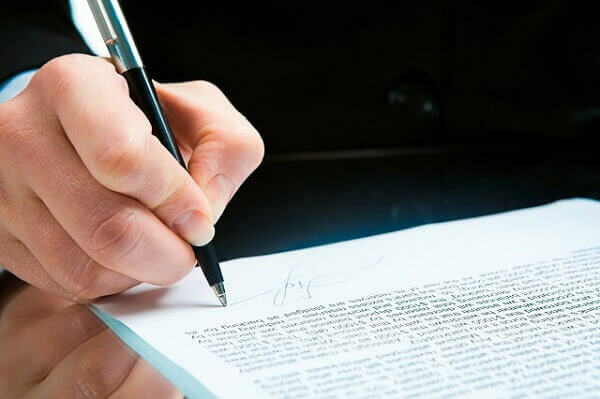 Provided the required notice has been given by the builder to the consumer/homeowner, the latter must provide written notice to the builder of alleged defects at least 90 days prior to commencing suit against the builder. Make a proposal to inspect the dwelling. The homeowner generally has 15 days to accept or reject the builder’s offer. If the homeowner rejects the builder’s offer, the builder has working five days to provide a supplemental offer or a notice that no additional offer will be made. The homeowner must respond to any supplemental offer within 15 days. However, if the builder has indicated that there will be no such supplemental offer, the homeowner may institute suit. If the homeowner proceeds with litigation (or arbitration) without giving the required notice and right to cure, the judge or arbitrator must dismiss the action. If the homeowner received the required brochure from the builder but failed to give the builder notice and an opportunity to cure, the action will be dismissed without prejudice. If a homeowner did not receive the brochure, the action is only stayed pending compliance with the notification requirements. While the Wisconsin Right to Cure Law is designed to minimize litigation, it is nevertheless a complex law — one that many builders and contractors may need experienced legal counsel to maneuver within. Has your business received a notice of defects under the law? Are you concerned that your business processes do not conform to the law’s requirements? Have you been sued over a construction defect? The Kerkman Wagner & Dunn, a Milwaukee business litigation firm with more than 50 years of combined legal experience representing business owners in Wisconsin, is ready to assist you. Our firm has big firm talent and provides small firm attention. Call us at 414–278–7000 or complete our online contact form.